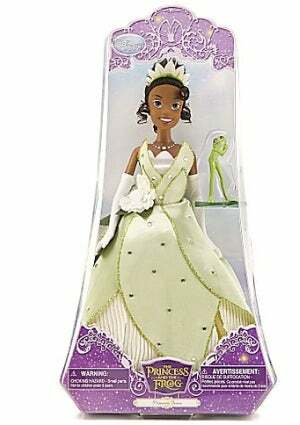 Princess Tiana, from Disney's 'Princess and the Frog,' is a hot commodity, according to Sister 2 Sister. Disney Consumer Products announced that dolls are selling like crazy with 45,000 sold in less than a month and 17,000 sold just last week. 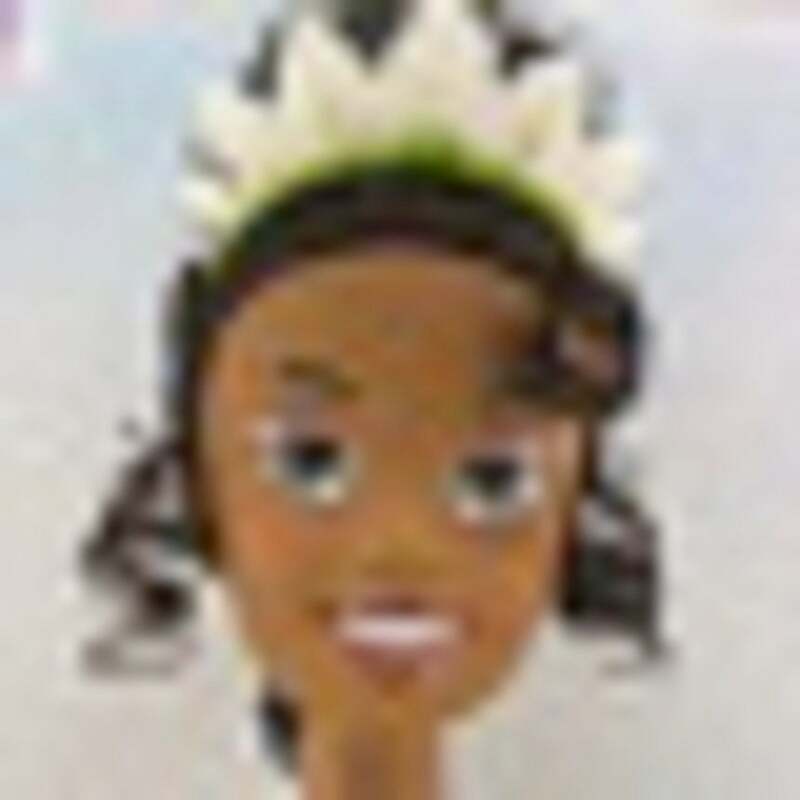 Disney's first Black princess hasn't even hit theaters yet and she's already a hit! Other interesting products spinning off of the historic movie are a line of bath products from Carol's Daughter and a wedding dress. Princess Tiana, from ‘Disney’s Princess and the Frog,’ is a hot commodity, according to Sister 2 Sister. Disney Consumer Products announced that T dolls are selling like crazy with 45,000 sold in less than a month and 17,000 sold just last week. Disney’s first Black princess hasn’t even hit theaters yet and she’s already a hit! Other interesting products spinning off of the historic movie are a line of bath products from Carol’s Daughter and a wedding dress.